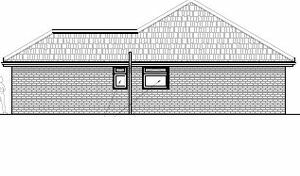 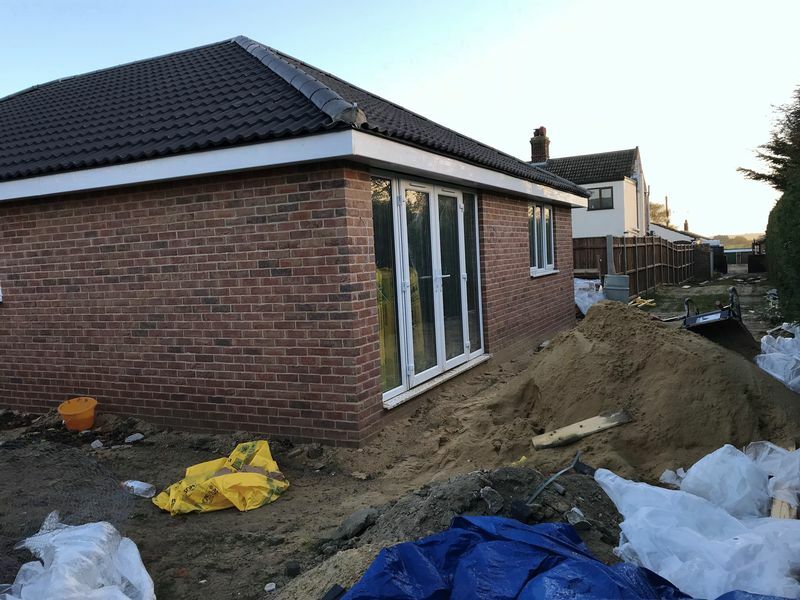 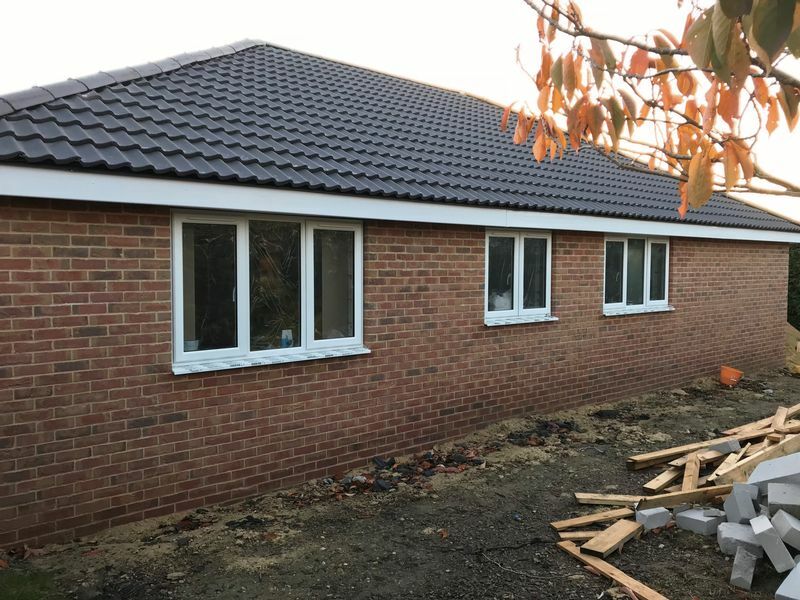 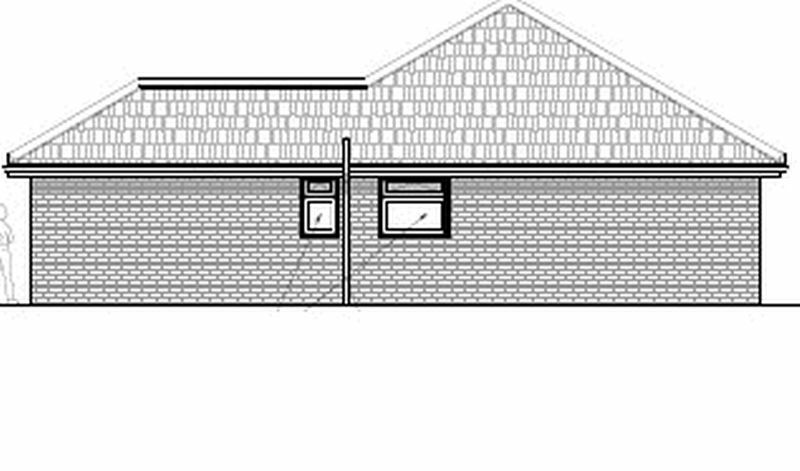 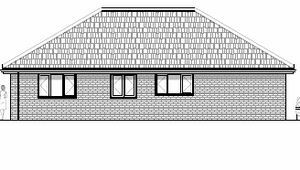 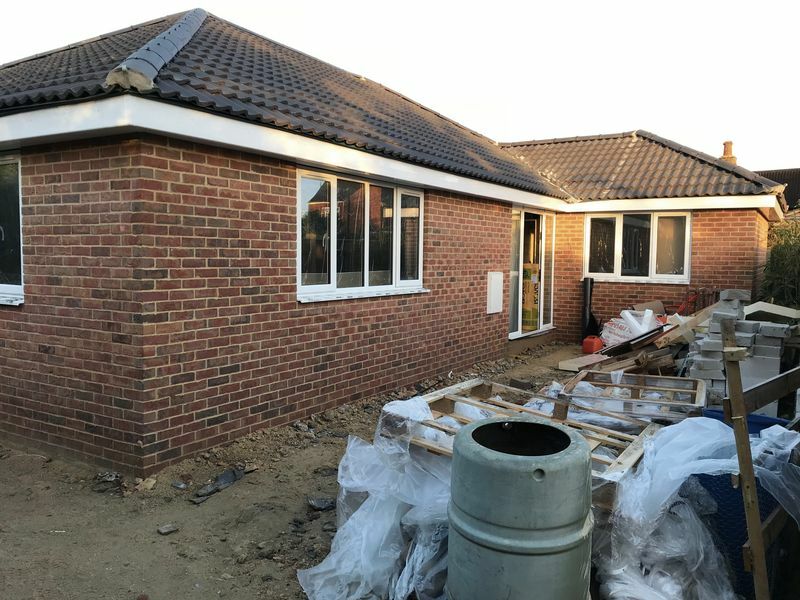 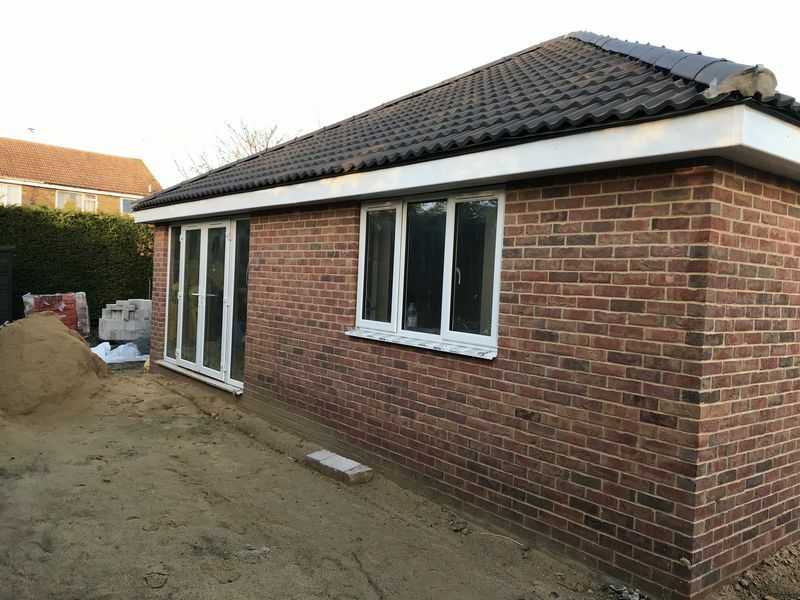 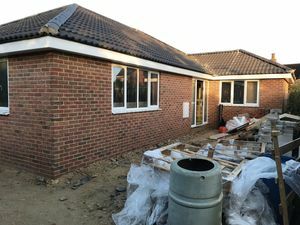 Aldreds are pleased to offer a new build EXECUTIVE three bedroom detached bungalow currently under construction for completion estimated end off November 2018 situated in the much sought after coastal village of Kessingland with only a short walk to the beach, sea front and promenade. 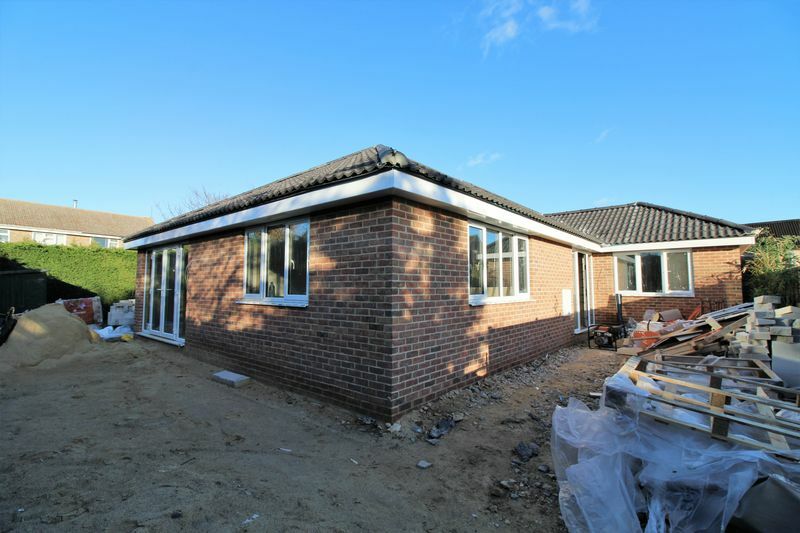 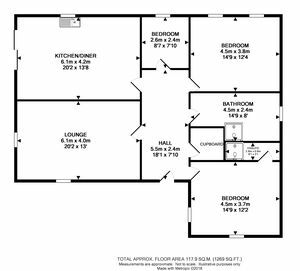 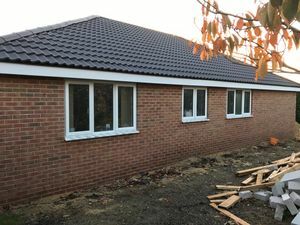 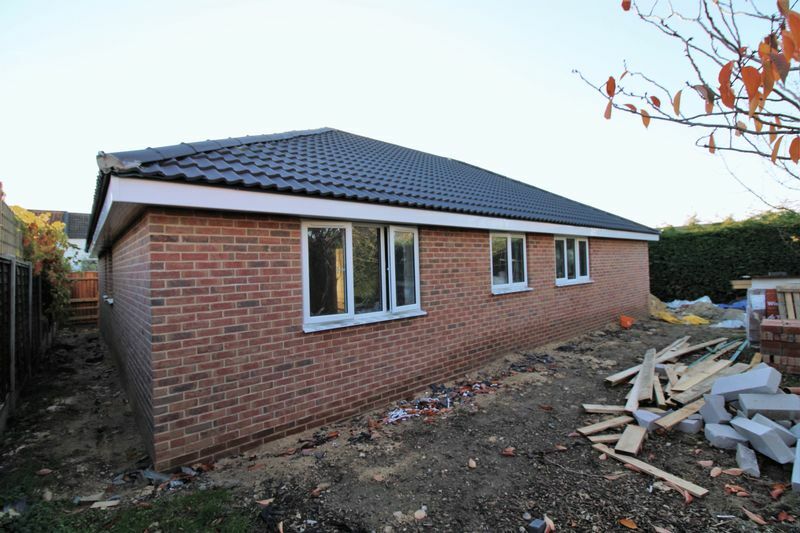 This individually built and designed bungalow offers spacious accommodation including an entrance hall, large lounge, open plan kitchen/dining room, three good size bedrooms, master with ensuite and family bathroom. 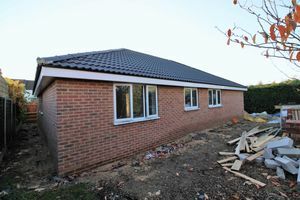 Outside there is a long driveway for six plus cars and a wrap around garden. 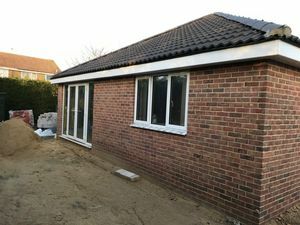 The bungalow will be built to a high standard with in keeping brickwork and is ready now for reservation with a small fixtures and fittings deposit and potential purchaser would have the opportunity to choose floorings for the kitchen and bathrooms, with a choice of kitchen units and tiles if reserved in the near future. The property is available for viewing as is approximately halfway through construction. 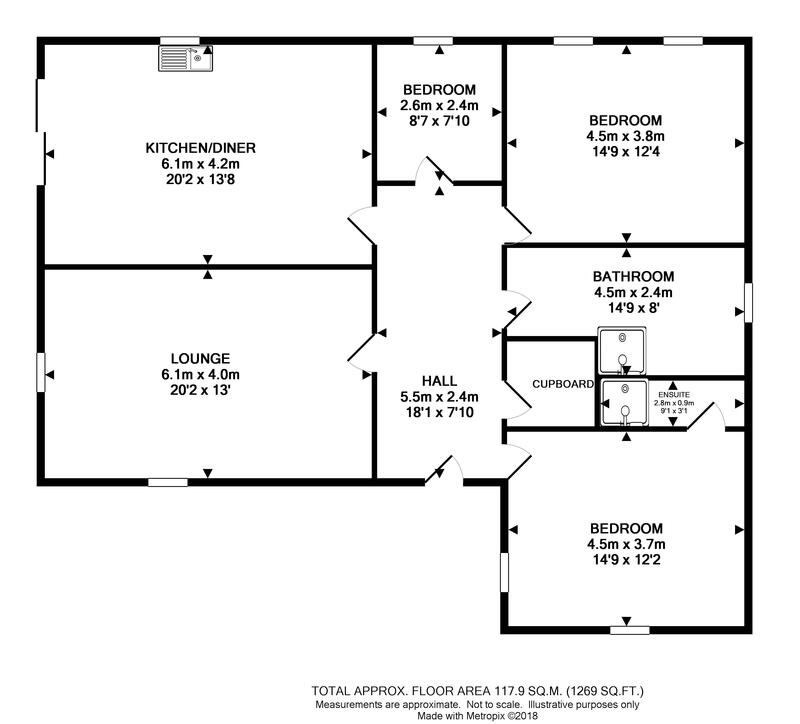 Arranging an on site viewing is strongly recommend. Long driveway and wrap around gardens. 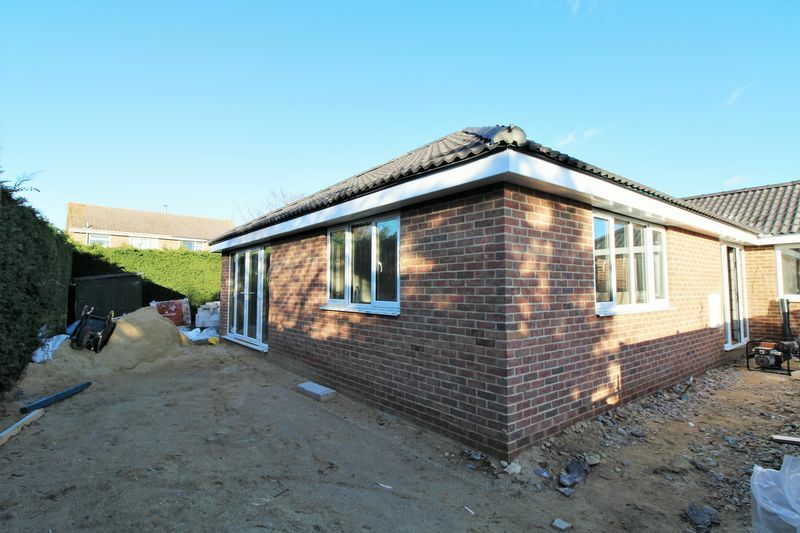 Kessingland is a coastal village 5.5 miles south of Lowestoft town centre * There are a selection of shops, beach, bus services and a primary school. 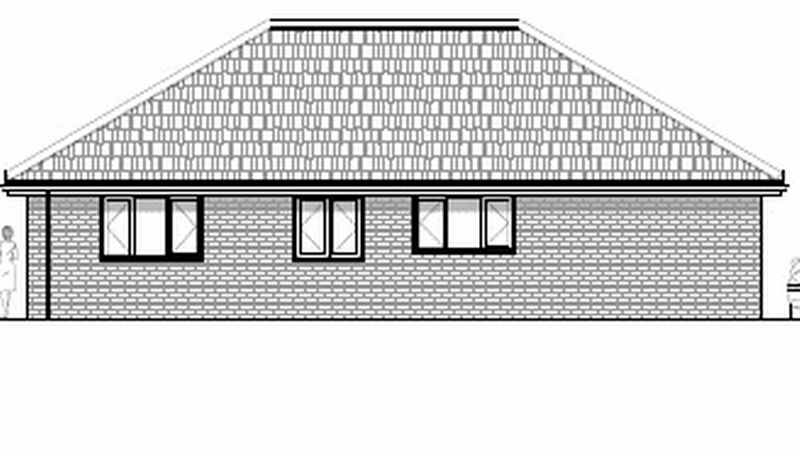 From the Lowestoft office head south over the Bascule Bridge, continue along Lowestoft seafront into Marine Parade, at the end of the seafront take a sharp right and then sharp left turn into London Road Pakefield, at the MacDonalds roundabout take the second exit heading towards Kessingland, at the second roundabout take the second exit onto the Kessingland Bypass, at the end of the bypass take the first exit going past Africa Live Wildlife Park, continue along Whites Lane for approximately 1.5 miles, turn left into Wash Lane, turn right into Beaconsfield Road, as the road forks take a right turn where the property can be found on the left hand side.